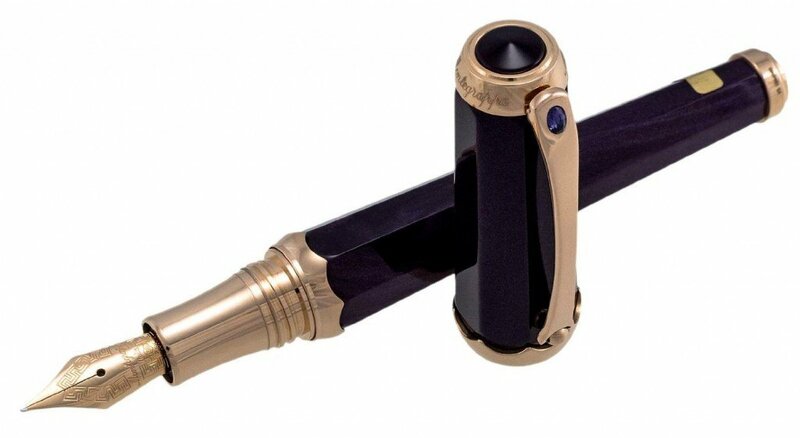 DESCRIPTION: Montegrappa Piccola Gemma Purple Resin & Rose Gold Fountain Pen with Amethyst Stone Model# ISPGC2RL. This luxurious Italian pen is made of Purple celluloid body and cap, Rose gold clip and accents, Amethyst Stone set on the cap, 18k rose gold nib. 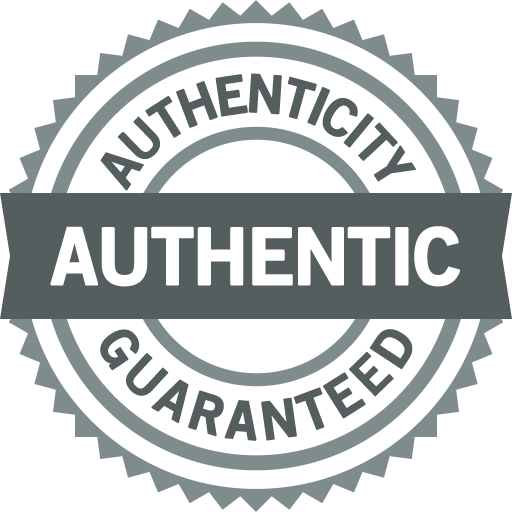 This is a fountain pen that writes in black ink with a fine nib. The length of the pen is 4.5″. Montegrappa have combined celluloid and rose gold in a sensuous curving form, each element perfectly complimenting the other to produce exquisite writing instruments. Celluloid, a material that was widely used in the last century and derived from the cellulose in cotton, was always difficult (and dangerous!) to manufacture, but no modern resin materials have ever managed to replicate the feel of celluloid. 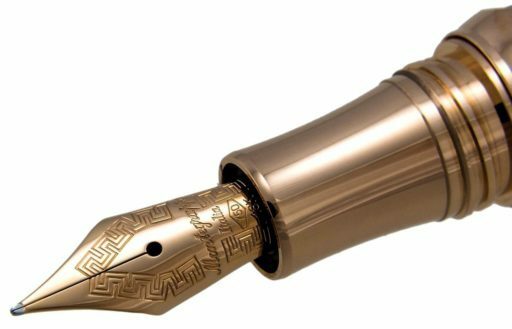 It was inevitable therefore that celluloid would make a comeback, but it’s high cost has restricted it’s use to only the best quality pens. 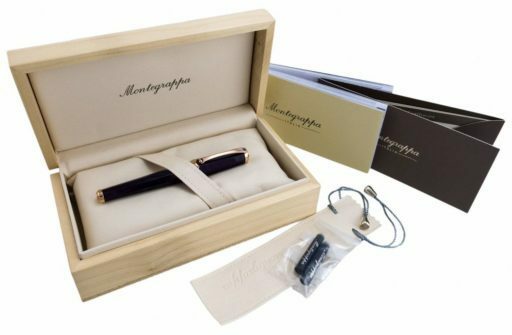 As all of our pens, this Montegrappa Piccola Gemma Fountain pen is BRAND NEW, and comes in its original box with the warranty card & papers! Made in Italy.